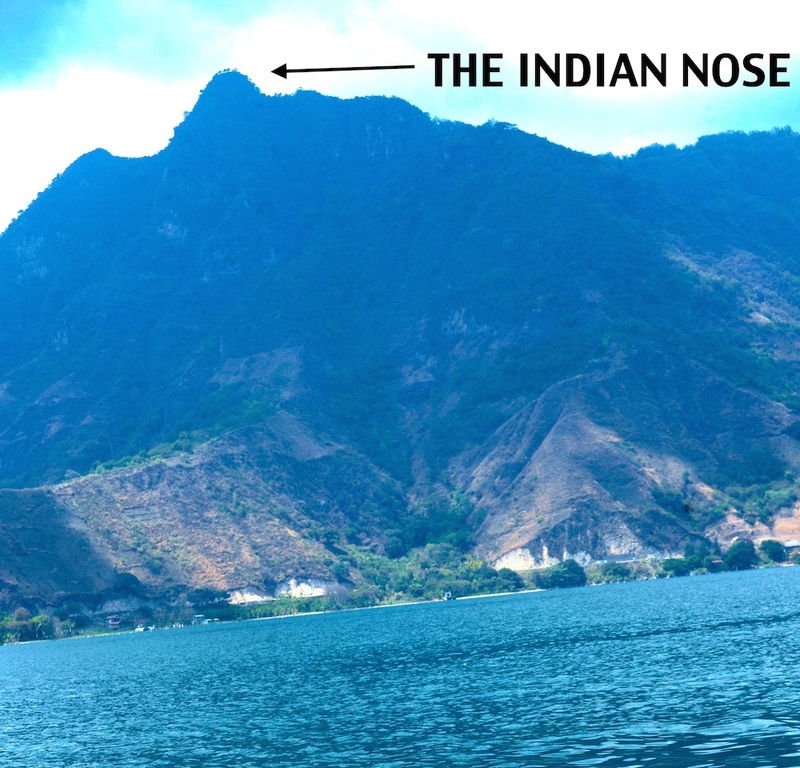 Indian nose hike | ASOANTUR – Tours & excursions around Lake Atitlán, Guatemala. Discover the Mayan land! Named after its particular shape, this hike is one of the most famous around San Pedro La Laguna. 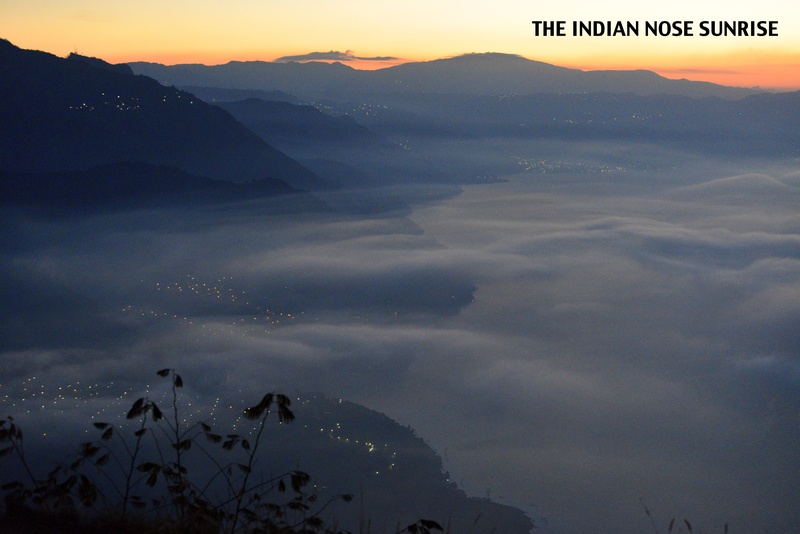 Get up at 3h30 am to enjoy a breathtaking sunrise over Lake Atitlán. You’ll take about an hour to get to the top and half an hour to go down. Tour includes transportation to and from San Pedro La Laguna, a quick tour of Santa Clara and a coffee prepared by your guide at the top of the nose. Pingback: Feliz Solsticio de invierno! | ASOANTUR – Tours & excursions around Lake Atitlán, Guatemala. Discover the Mayan land!